We are back… and OPEN! It’s really sad that I have to start every post with a sorry. However this time I’m bringing some really good news. 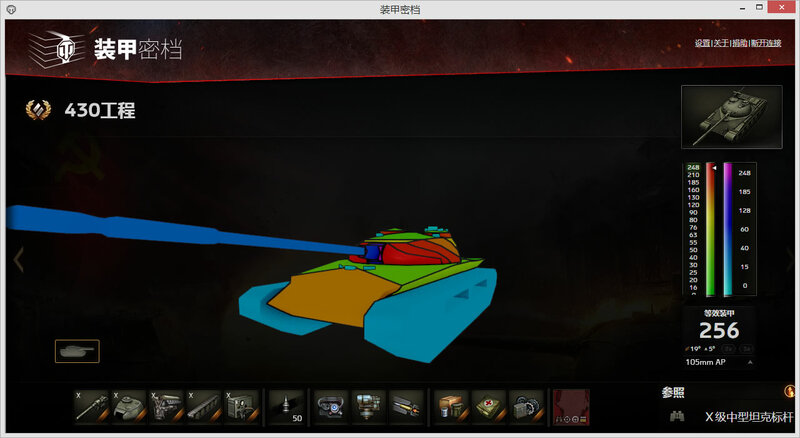 I finally managed to clear out some time, so I can fix compatibility issues between Tank Inspector and World of Tanks, and, what more important is, I can try to re-organize the source code so it could be opened. You can find new releases at https://github.com/smellyriver/tankinspector/releases. From now on, all update will be published on GitHub, so this site will no more be maintained. As it’s parasitic on a relatively costly cloud service, we will sit idle before our fund drains. 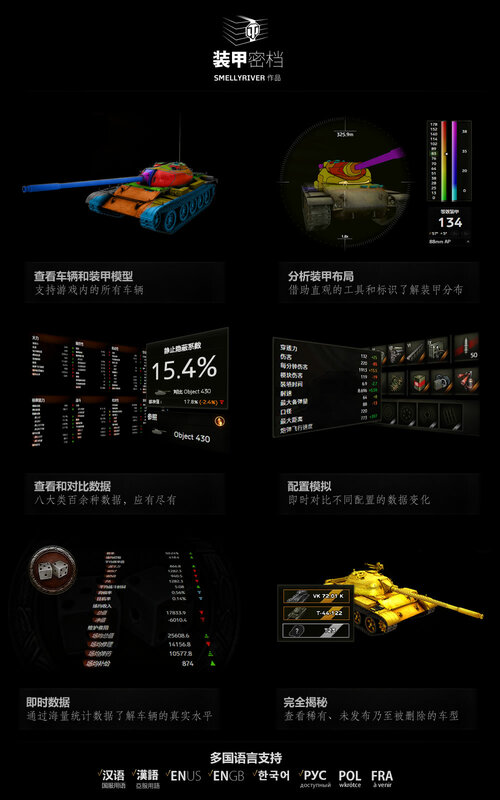 Here is a direct link to the new release of Tank Inspector (1.8.0), which fixed the crash with World of Tanks v0.9.18.